New Mexico’s Legislature faces a plethora of duties during this year’s 30-day regular session. But a measure that should be a no-brainer, deserving of bipartisan support, permits dental therapists to practice in some rural and underserved areas of the state. 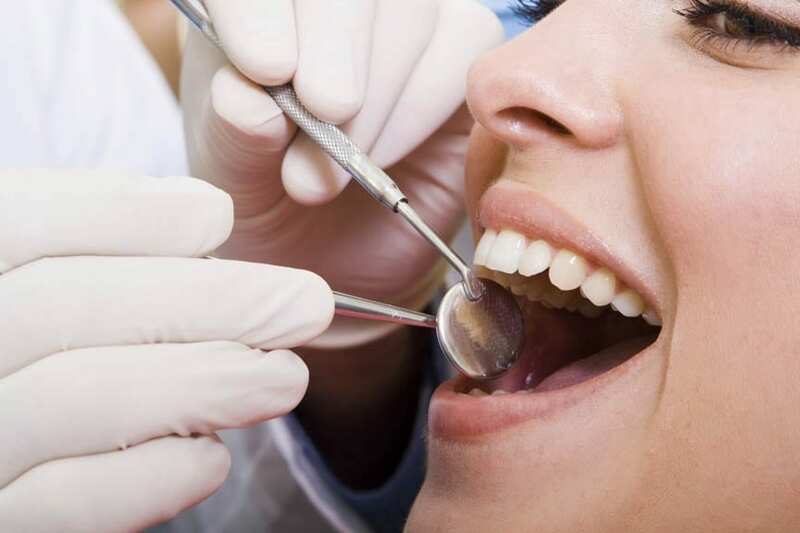 Dental therapists are trained to provide routine care, including drilling and filling cavities. Last year, a bill that would have allowed dental therapists to practice in New Mexico passed the Republican-held House, with Democratic support, only to fail in the Senate without so much as a floor vote. However, a task force of legislators, along with supporters and opponents of dental therapists, came to a compromise late last year. The bill they’ve crafted, HB 191, isn’t perfect – the establishment of a state dental director isn’t necessary, and neither is a mandate that all children receive a dental exam as a prerequisite to school enrollment. Nonetheless, allowing dental therapists to work in our state would be a promising reform. It is not a government mandate. It doesn’t involve taxpayer subsidies. It’s working in other states, including Minnesota and Alaska. And it’s a solid step away from the ugliness of professional protectionism through government licensing. Support for reducing or eliminating government’s role in occupational licensing has drawn support from such ideologically disparate people as Nobel-Prize-winning, libertarian economist Milton Friedman and President Obama. Friedman railed against the evils of professional licensing in speeches and debates that can be found online. The president’s 2016 budget proposal “seeks to reduce occupational licensing barriers that keep people from doing the jobs they have the skills to do by putting in place unnecessary training and high fees.” Last year, the White House’s Council of Economic Advisers issued a detailed report questioning the benefits of occupational licensing. The left-right agreement on dental therapists in the Land of Enchantment includes the free-market Rio Grande Foundation as well as the left-leaning Health Action New Mexico and New Mexico Voices for Children. Both of the latter support the “Affordable Care Act,” while the Rio Grande Foundation works overtime to expose Obamacare’s many disappointments and failings. In many rural areas of our state, dental coverage is not the issue – care is. According to a 2013 report by the Legislative Finance Committee, over 63 percent of New Mexicans live in areas where there are shortages of dental-health personnel. Allowing these professionals to carry out some activities that have previously been only available under the direct care of dentists would improve accessibility in rural and underserved communities. It can also create new business opportunities for entrepreneurial dentists. HB 191 allows dentists to supervise therapists from off-site. But remote management doesn’t apply to filling cavities, despite mounds of evidence that shows that dental therapists can do the job effectively and safely under off-site supervision. Fixing this flaw would give a dental practices more flexibility in setting up a satellite office in a small town, and/or extending their office hours to serve more patients. Healthy teeth are in many ways the key to overall health. People with periodontal disease are two times more likely to develop heart disease and arterial narrowing as a result of bacteria and plaque entering the bloodstream through the gums. That’s not all. Poor dental hygiene is correlated with everything from dementia to diabetes and even cancer. Increasing the availability of dental care in New Mexico can have cascading positive benefits throughout our healthcare system. New Mexico’s lawmakers and governor have a chance to bring the free-market solution of dental therapy to our state by stripping the extraneous mandates and costs out of HB 191, and expanding scope-of-practice capabilities throughout rural New Mexico. The clock is ticking on the 2016 session. Dental therapy is good for patients, taxpayers, and the economy. Why let partisan rancor get in the way of smart policy? Dowd Muska (dmuska@riograndefoundation.org) is research director for New Mexico’s Rio Grande Foundation, an independent, nonpartisan, tax-exempt research and educational organization dedicated to promoting prosperity for New Mexico based on principles of limited government, economic freedom and individual responsibility.